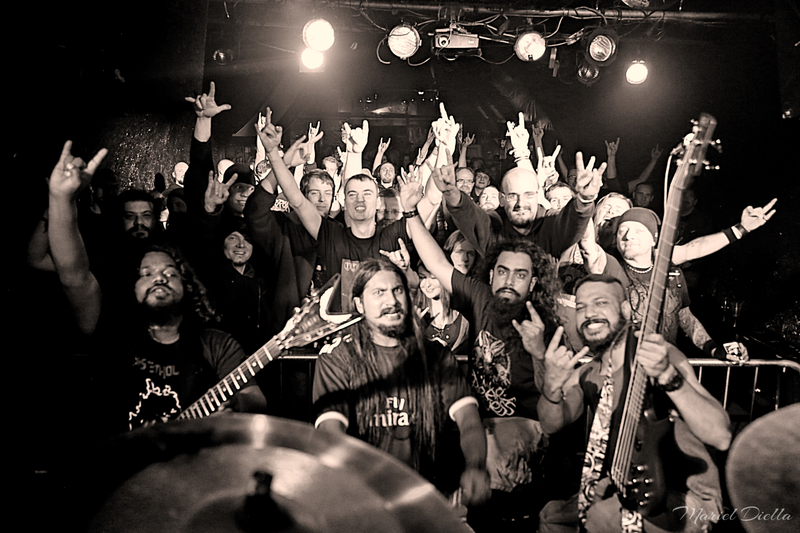 SystemHouse33.com: The third gig of the Xmas in Hell tour took us to the country of Austria on December 6, 2015 and what a venue! Situated 2 floors underground, the gig was undoubtedly one of the best ones on this tour. 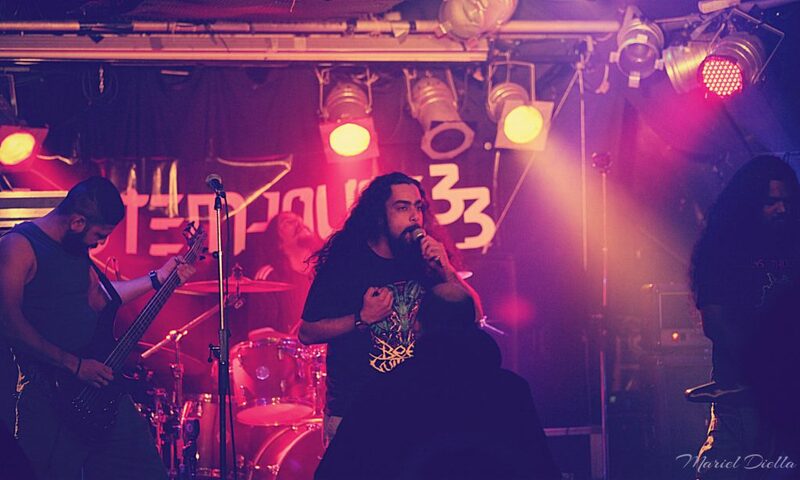 SystemHouse33 is on tour with American death metal band Six Feet Under as part of the Xmas in Hell 2015 tour in Germany and Austria. Other supporting acts include SoulLine and Short Fuse. A big thank you to all the wonderful people we met, the crew and owners of the club in Vienna. The band is currently promoting the new album Regression set for an early 2016 release.